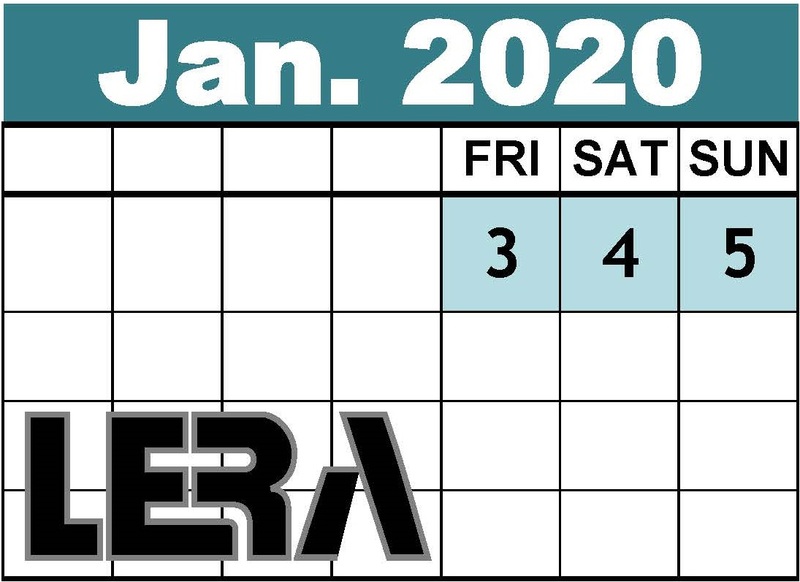 The Labor and Employment Relations Association (LERA) is the singular organization in the country where professionals interested in all aspects of labor and employment relations network to share ideas and learn about new developments, issues, and practices in the field. Founded in 1947 as the Industrial Relations Research Association (IRRA), the National LERA provides a unique forum where the views of representatives of labor, management, government and academics, advocates and neutrals are welcome. "Ahead of the Curve: Challenges Posed by Technology and the New Work Force"
Registration is open, register today!